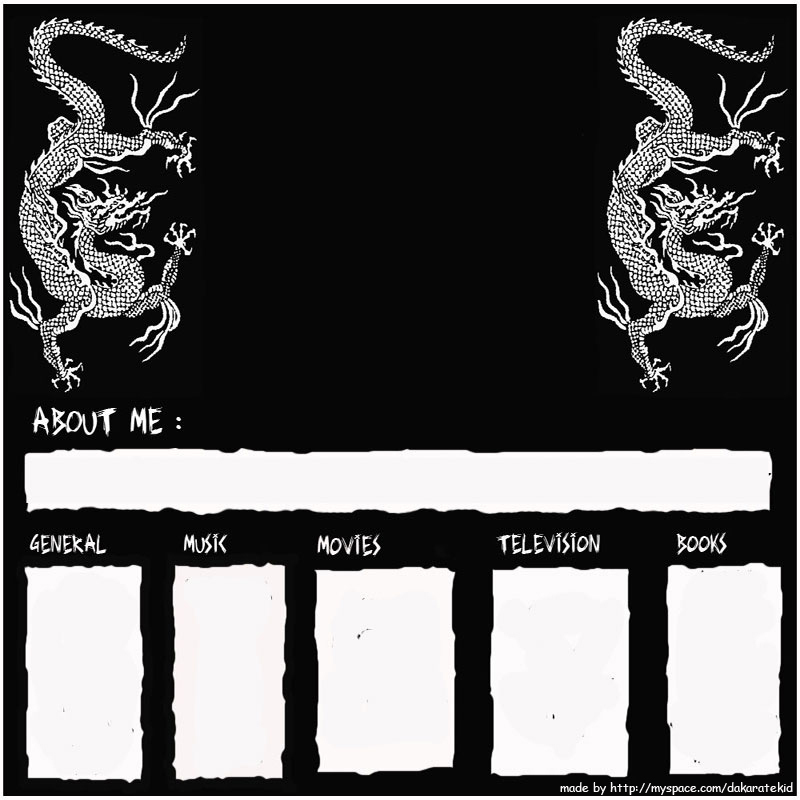 Description: A simple layout with some chineese dragons coming down the side. Graphic made by D.
Description: If you like the chineese dragons then you will like this. With it's slightly changing layout it's a good choice. 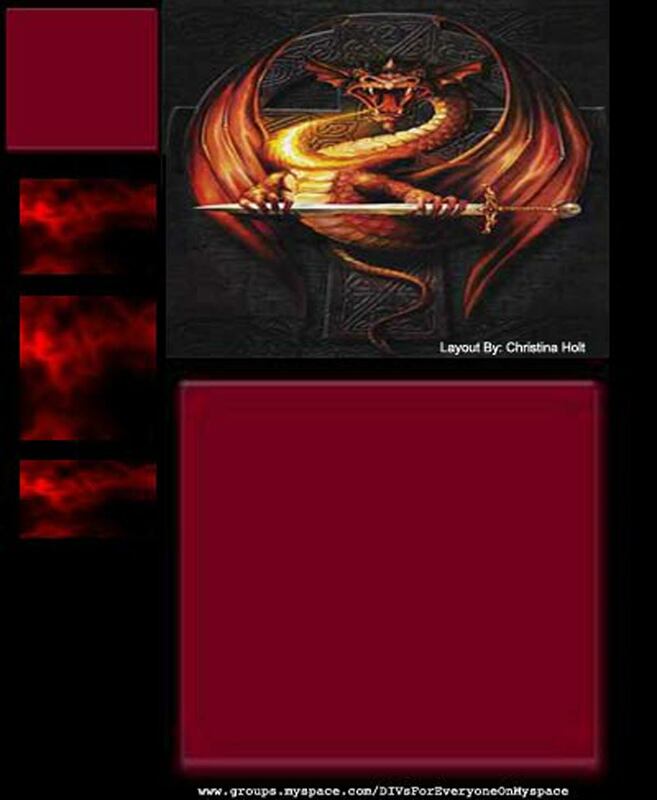 Description: A nice dark themed layout with a dragon at the top. If you like dragons then maybe you will like this. Description: One more gothic girl to add to our collection. This time it's a real person though! If you are looking for a dark themed layout then maybe you have just found it. 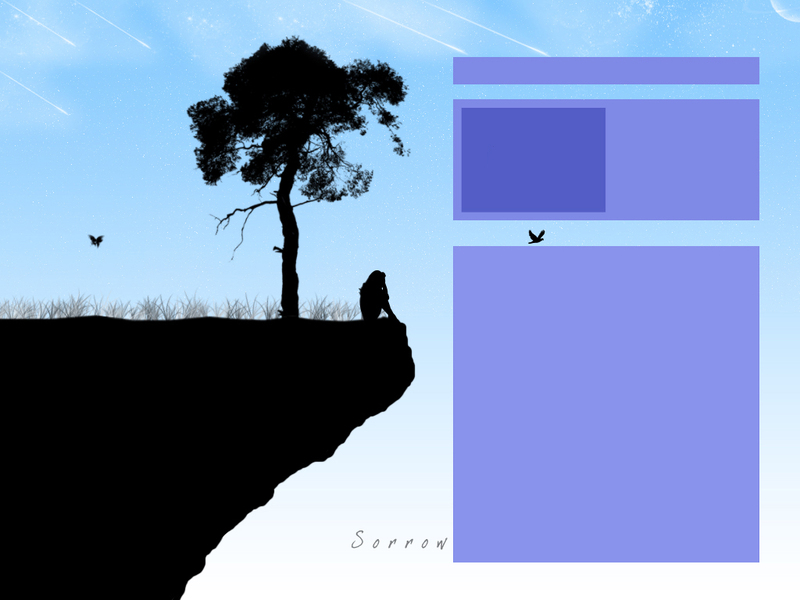 Description: This is possibly my favorite layout on this site, it's nice and simple and has a great graphic. Thumbs up to Rice for this one!